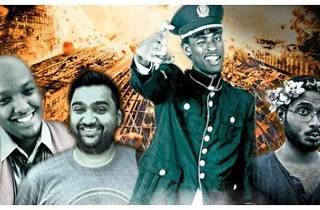 What happens when you put four ‘hitam’ comedians with very similar historical backgrounds together? You get very dark comedy (literally). 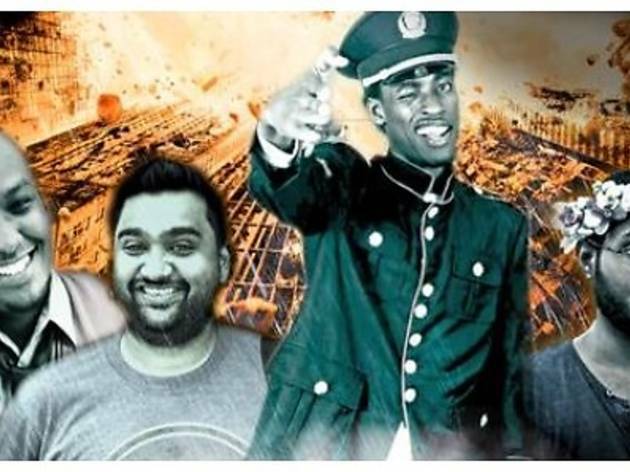 Expect a night of laughter, punchy jokes and political incorrectness courtesy of comedians Captain Khalid, Ismail Abdirahman, Keren Bala and Prakash Daniel.